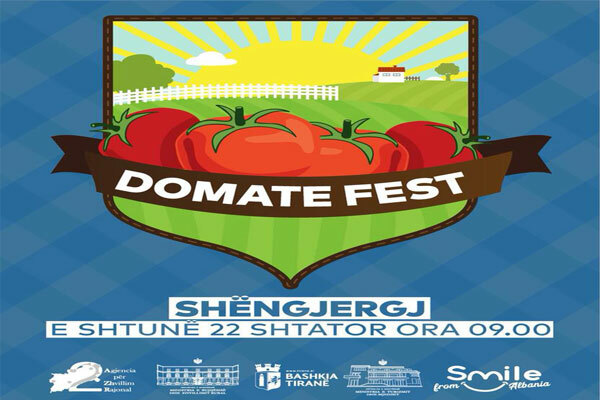 Shengjergj village will celebrate for the first time "Tomato Festival". Shëngjergj is a place where tomatoes still have the same flavor and aroma because they're organic. Go for a different Saturday outside the city, mingle with locals, and try their food. This is a great opportunity for family activities, with barbeque, theater show for kids, paragliding flight etc.